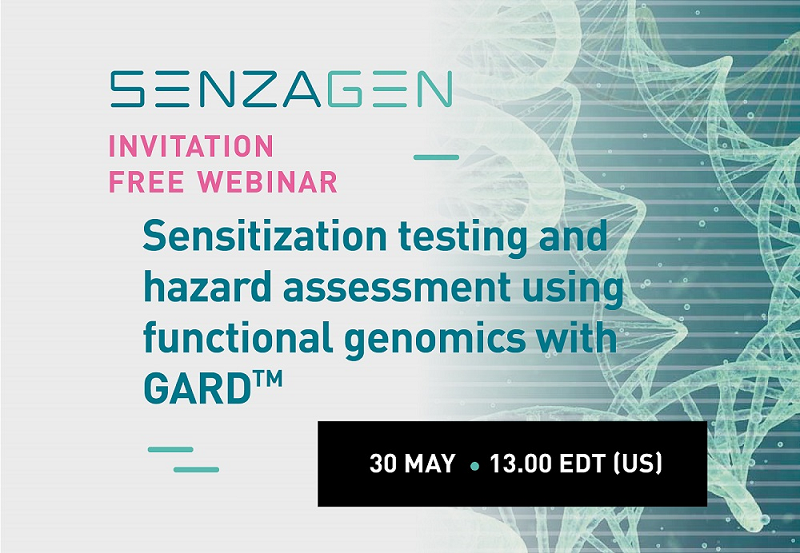 This free webinar set for US time zone will give insight into the latest in vitro technology using human cell lines and genomics for skin and respiratory sensitization, potency classification CLP 1A and 1B of skin sensitizers and with ability to test complex mixtures. 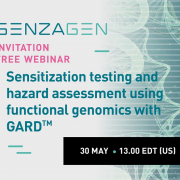 A thorough explanation of the GARD™ technology, how it compares to other in vitro skin sensitization assays and how it is a highly reliable method for safety assessment, all industries. 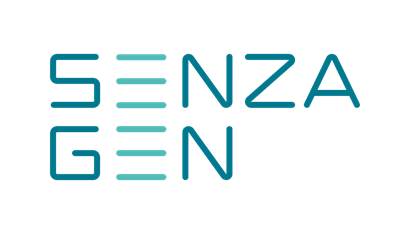 The webinar forum gives you a good chance to ask questions after the presentation. We are very much looking forward to meeting you virtually in the webinar platform!